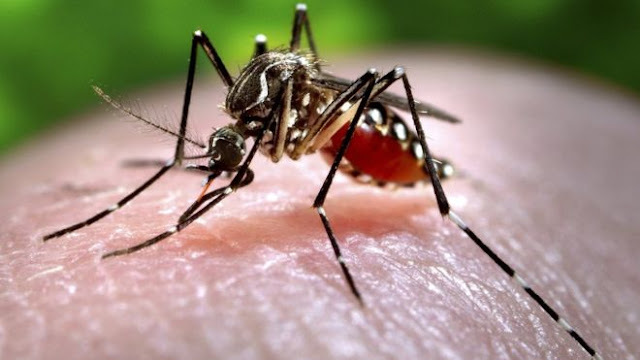 A Professor of Entomology at the University of Ilorin, Adeolu Ande, has decried killing mosquitoes, saying the insects are friends to humans that deserved to be properly managed. He said man deliberately misunderstood the role of mosquitoes and frequently described them as causing the diseases they transmit. “The female mosquito could be described as an example of a true mother who is forced to undertake suicide mission in its bid to provide for its unborn children. “The adult female mosquitoes have exceptional value for child raising hence the level of commitment and risk they take on the mission that entails decision between life and death. “The after effect of this commitment is a well thought out plan that forestalls most of the factors that may stand in the way of raising good children. “I am sure most human females will not take comparable decision in the face of similar attendant risks. “It is however certain that children born after well thought out and risky conditions are better posited for quality living than those produced carelessly. Ande said that mosquitoes had proved over the years that they are our friends and allies, adding that if we like them or not, they would exist and continue to source blood from humans.